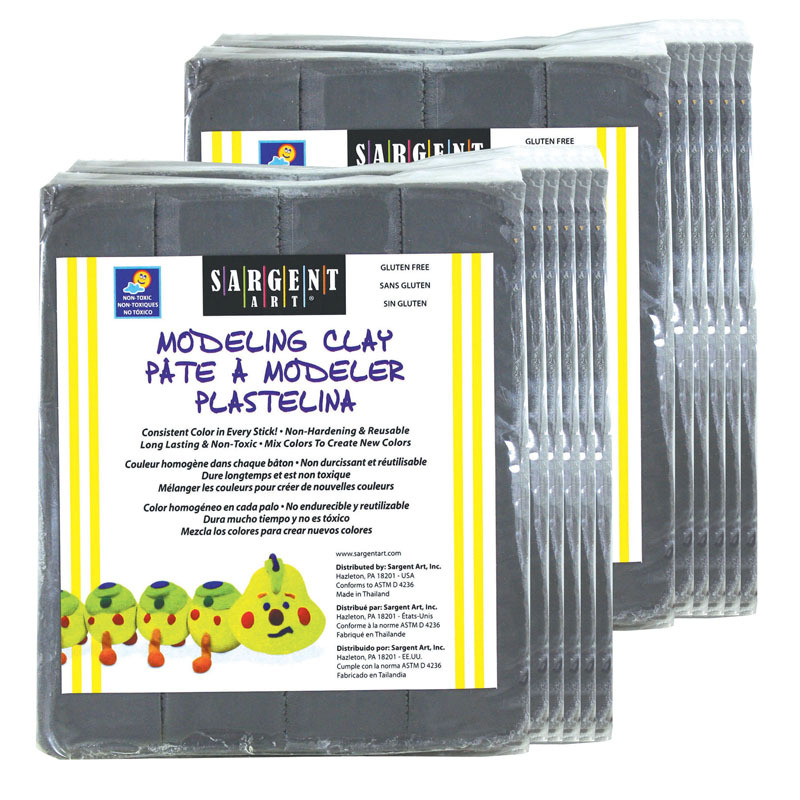 Available in a variety of colors and skin tones, these smooth, non-hardening Sargent Art ® clays are ideal for freehand modeling, claymation, and realistic sculpting. A classroom standard, this solid Color clay lasts forever! 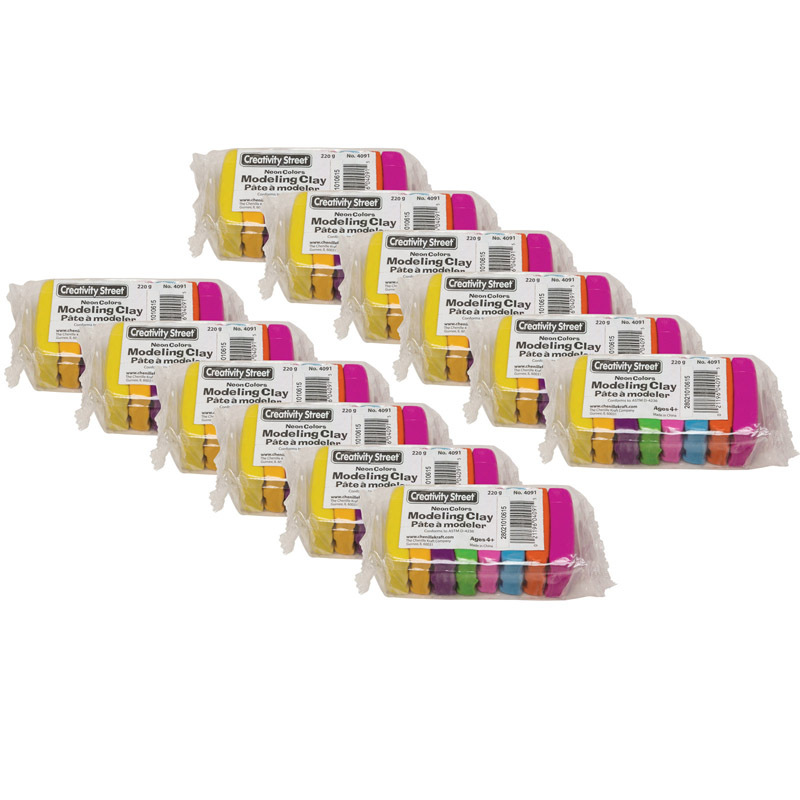 Each pack includes four sticks wrapped together for a total of 1lb. of clay. Sold as 12 packs for a total of 12 lbs. of clay. 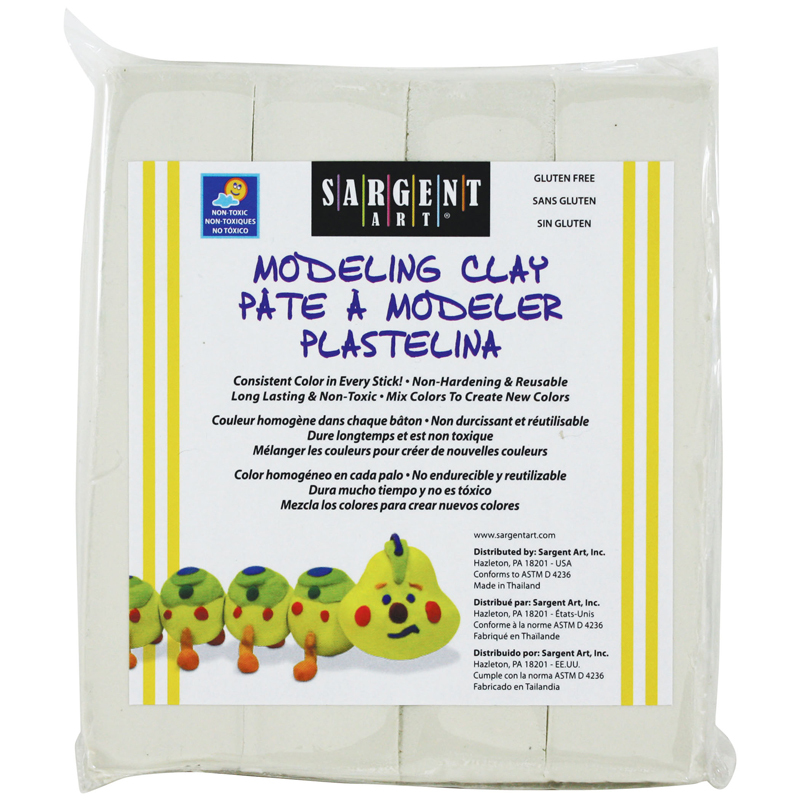 The (12 Ea) Modeling Clay Creamsargent Art Colors Pastels can be found in our Clay & Clay Tools product category within the Arts & Crafts.